GrilleSerious about seafood? 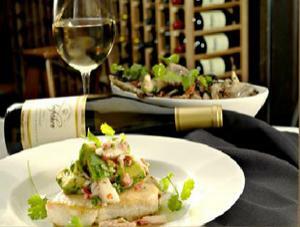 Eddie V’s has enough choices to satisfy any seafood lover’s appetite. Sample selections from its oyster bar, or dig into tasty treats like the ahi tuna steak. The menu also features prime steaks and chops.